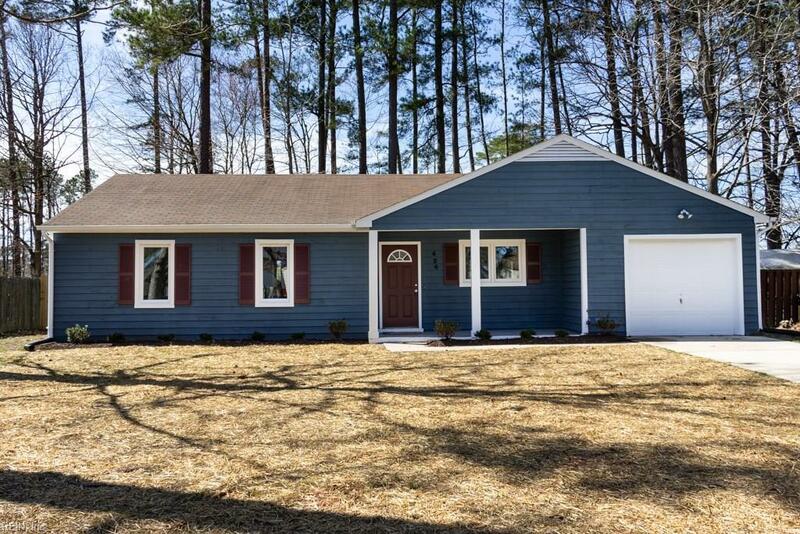 426 Ashton Green Dr, Newport News, VA 23608 (#10246006) :: Abbitt Realty Co.
Everything new! Move in ready! 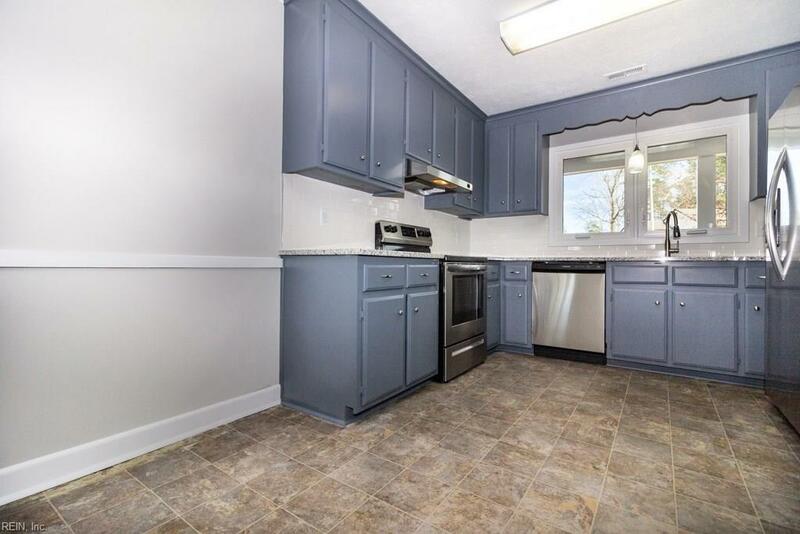 Walk into new floors and fresh paint throughout. 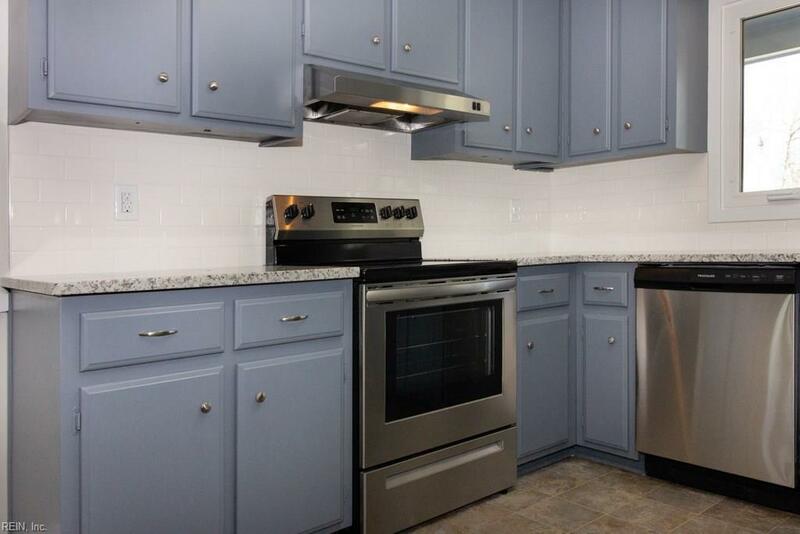 Kitchen has been fully renovated with granite countertops and stainless steel appliances. Breakfast area. Cozy family room with wood burning fireplace. Overlooks fenced in spacious backyard. All bedrooms have new carpet and light fixtures. 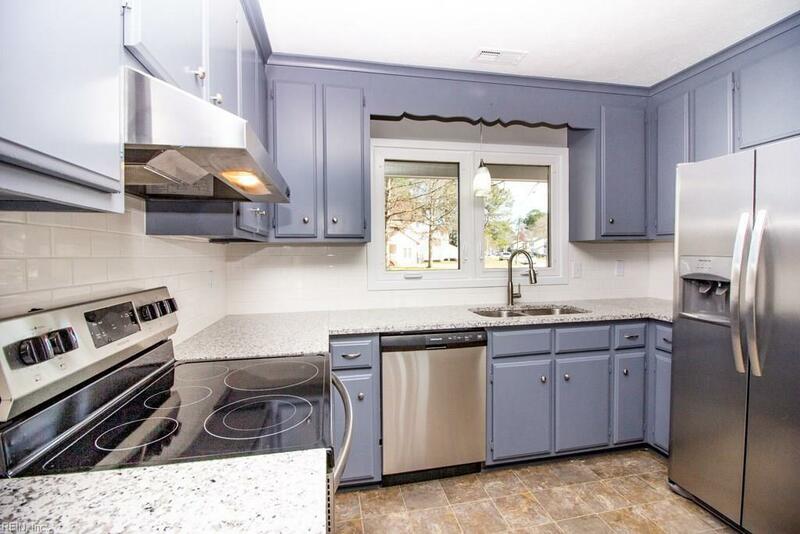 Bathrooms have been updated with granite vanities and new plumbing fixtures. Attached 1 car garage.